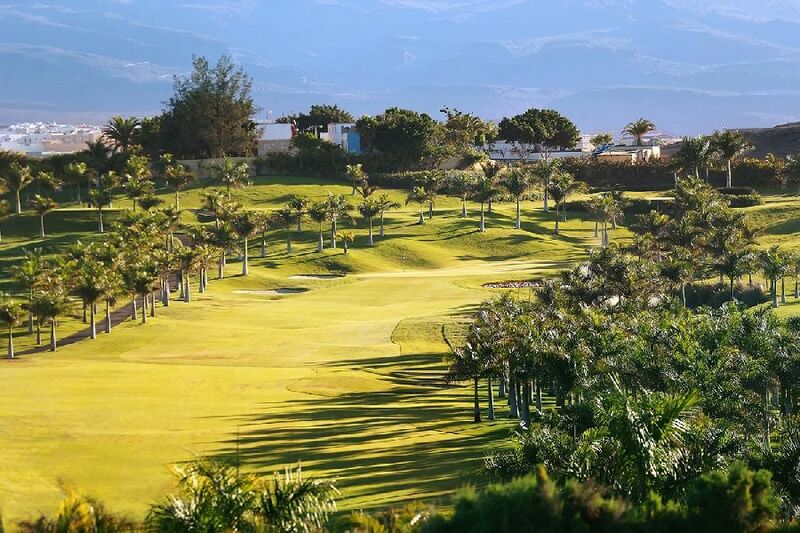 The Meloneras Golf Course is characterised by 9 holes with magnificent views of the mountain and 9 holes with beautiful sea views, three of which are located on the coast itself. 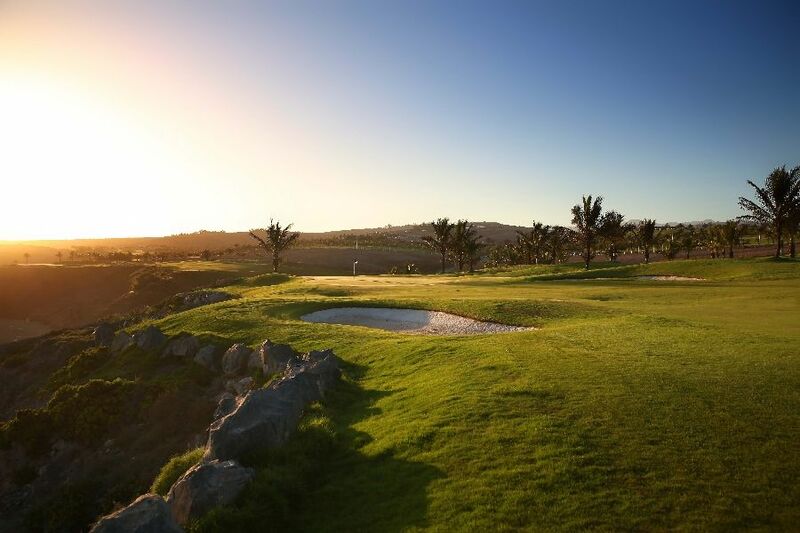 Each hole is equipped with 4 tees; the course design makes it attractive for any player regardless of their level and among its many services it offers buggies with GPS. 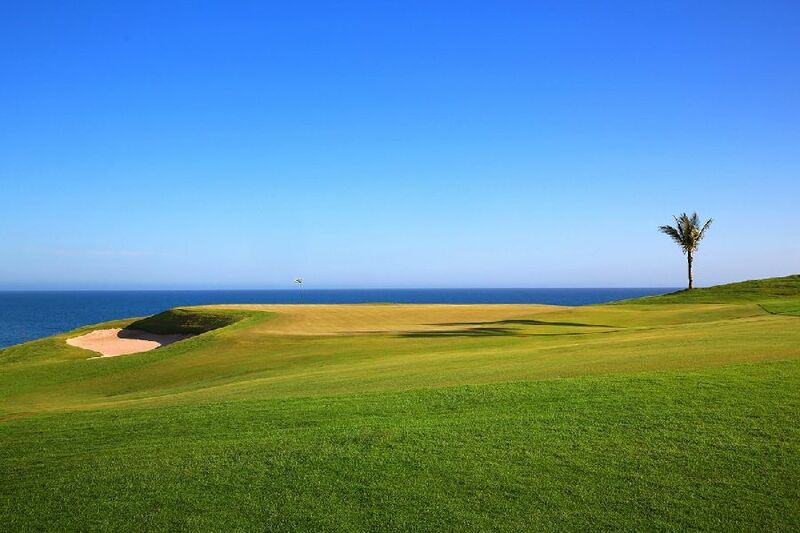 The first hole of Meloneras Golf course is not excessively difficult, but the difficulty increases little by little over the course so that players have to improve their game blow by blow. 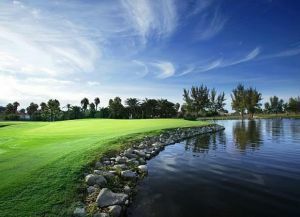 The course was designed by the American architect Ron Kirby. 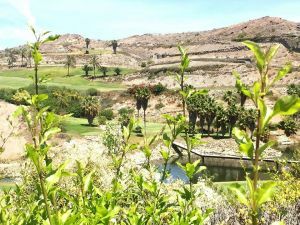 He adapted it to the landscape and intergrated its natural form and beauty. 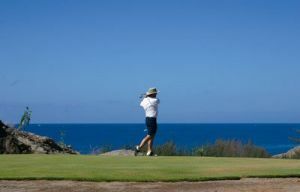 For two holes you have to hit the ball over so called barrancos, the typical Canarian valleys in the volcanic rocks. 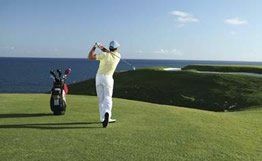 Meloneras Golf is dedicated to professionals as well as amateurs, but also to those interested in golf that are holding a golf-club for the first time in their lives. 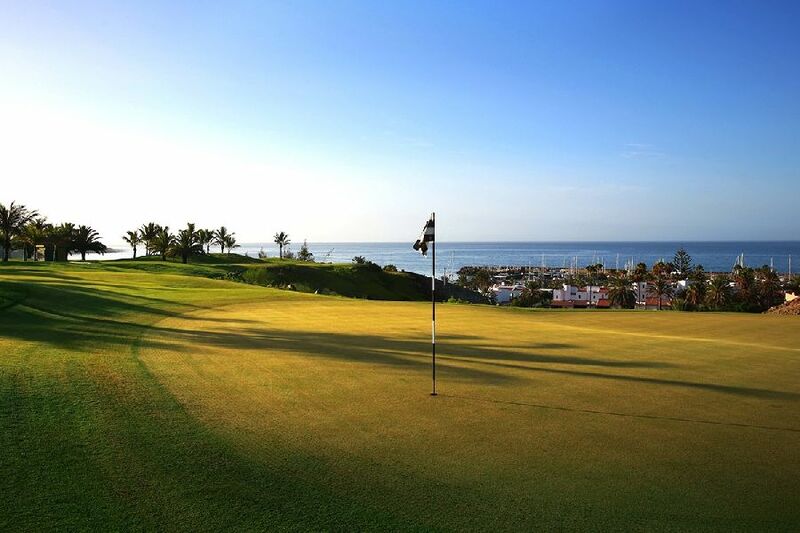 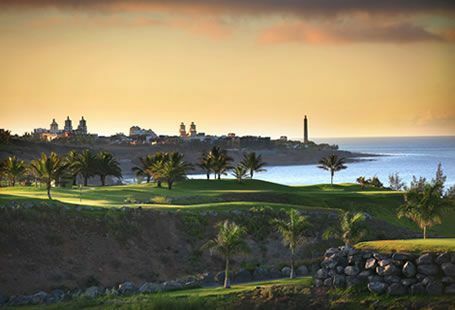 The Meloneras Golf Course is located in the Melonaras Bay in the south of Gran Canaria. 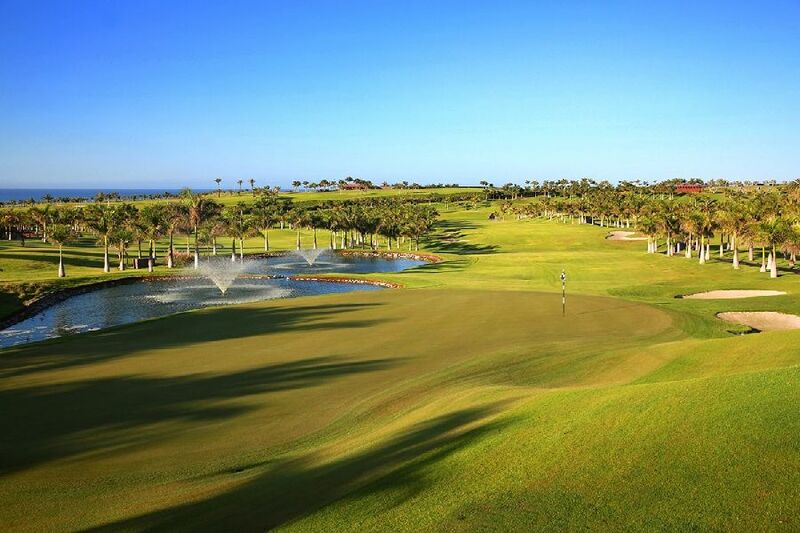 Meloneras is not yet in our pool of Golf Courses for orders.